Yesterday was Mobiles, where we had some great deals on the iPhone 6 and the Samsung Galaxy Note 8. The flash sales for the iPhone lasted less than 60 seconds and I personally was not fast enough to get one. However, it’s another day and this time we are in the world of Computers and Computer accessories. This Laptop matches all your lite computing needs and also provides wonderful multimedia experience. The notebook features Intel Pentium N3060 processor which gives you lightning speed and lag-free performance in office and multimedia work. With 4GB RAM, this laptop makes multi-tasking problem free and very easy. Freedom to store is assured by the 500GB hard disk capacity of this laptop. It is currently on sale at Jumia for GHS 1299, or GHS 1170 if you use the giveaway voucher below. Click here to check out the laptop or buy. Get all the storage capacity you need for your important digital content and keep it all in one place, everywhere you go. This device accommodates large digital files with a spacious storage capacity of up to 1TB. Powered directly from the USB port on your PC, it offers easy add-on storage with no software installation necessary and the simplicity of plug-and-play operation. Powered by new USB 3.0 technology, the 3.0 portable hard drives are far faster than but still compatible with USB 2.0 technology. Just plug them in and start protecting your data. Whether for work, school, or digital entertainment, the Portable Hard Drives meets your storage needs and your lifestyle Buy the Toshiba 1TB Portable Hard Drive on Jumia at the best price. Printer, Scanner, Photocopier and more. 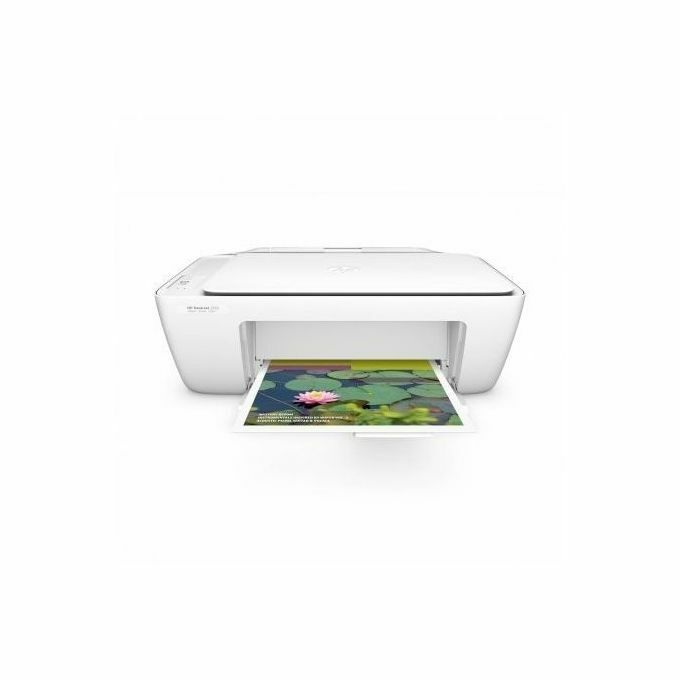 Make your everyday printing, scanning, and copying easily with an HP DeskJet all-in-one that simply works right out of the box. Save money with optional high-yield ink cartridges. Plus, save space with an all-in-one designed to fit where you need it. You can buy this AIO printer for GHS 159. Click here to view the product now.